1. For the girls who love to go to the gym, why not get something that they can wear in the gym — sports bra, top, jacket, leggings, or even socks? You can also give them things that they can use, such as gym gloves or other accessories. You can check out @sportsology on Instagram to get an idea. Oh, you can also get them Fitbit. You can choose from different variants to fit your budget. I’m using Fitbit Alta HR here. 4. Is she a K-Pop fan or does she like Korean brands? You won’t go wrong with Banila co. The NEW Banila Co. now has wider range of skin care — specific to the skin’s needs (anti-aging, acne, brightening, etc.) 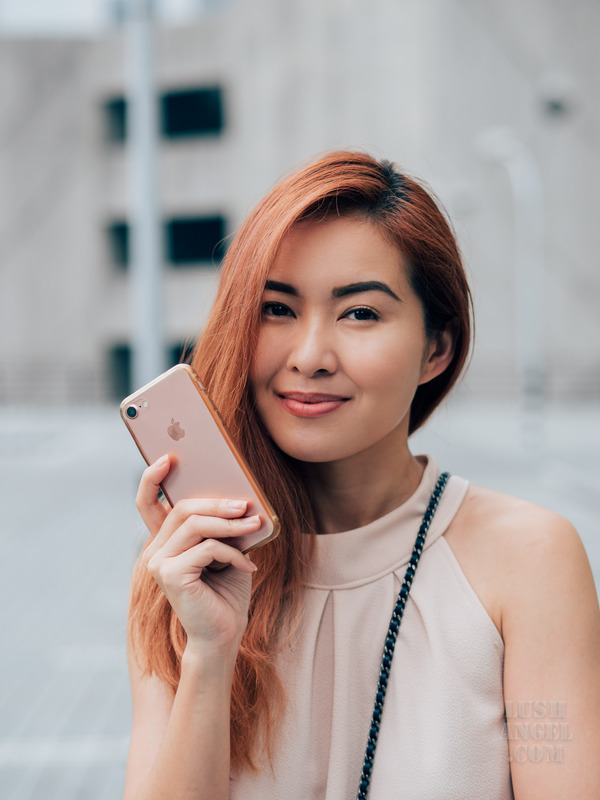 I recently got an anti-aging eye cream, foam cleanser from their famous Clean It Zero line, and toner and I was surprised that their skincare and color cosmetics are priced cheaper than before. They also have limited edition holiday kits perfect for gifts. And best of all, if you want to avoid the traffic, you can order online through Banila co.’s Shopee account. Just make sure to inquire about the target delivery date if you need it before Christmas. 5. 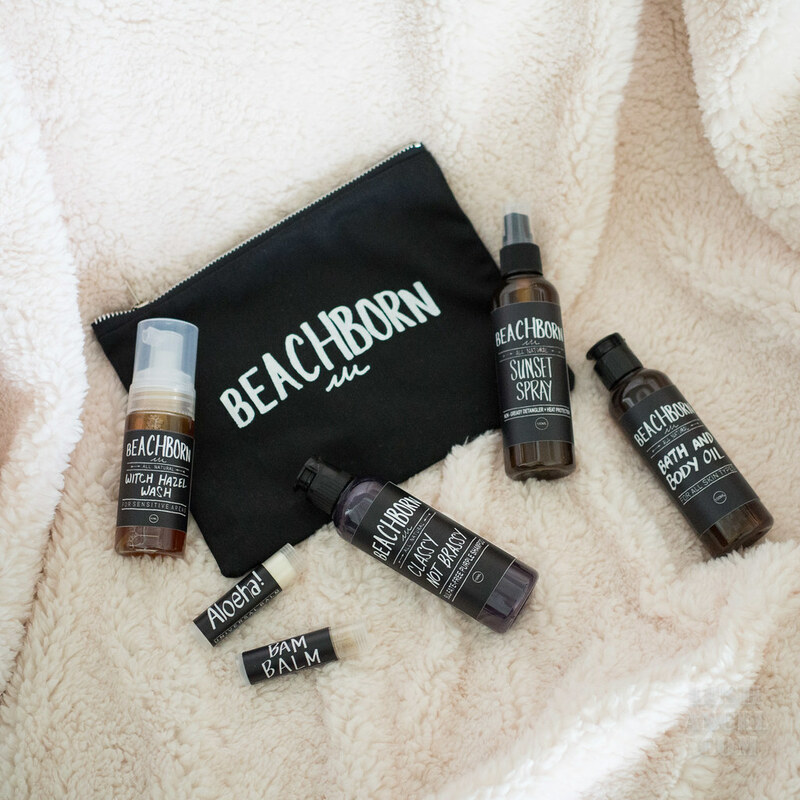 For more budget-friendly beauty items that are all-natural, check out Beach Born (Instagram @beachbornph) If she has colored hair, give her the Purple shampoo. It helps minimize the brassy or orange color on faded hair. Is she stressed or does she have a hard time sleeping? Get her the Lavander bath and body oil to help her relax. Sunset spray is perfect for those who love to go to the beach as it protects the hair from the sun and detangles the hair easily. 7. Christmas is in the air with MAC’s holiday 2017 collection. I saw these in their counter and I can’t help but snap a photo. The packaging itself is sooo beautiful!!! If you are not so sure about the shade of her compact foundation, you can get a lipstick or an eye shadow palette. 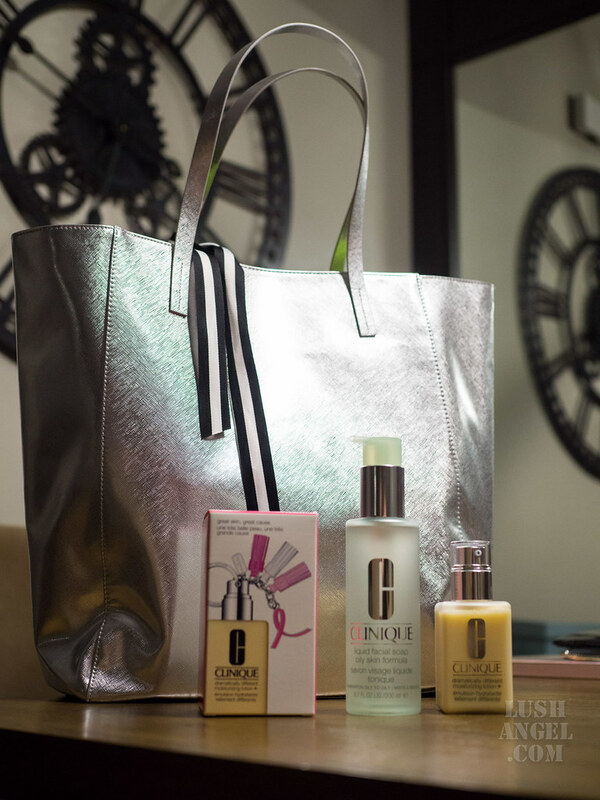 They currently have a promo until December 24 — for a minimum purchase of PHP 2,000, get a complimentary tote bag. 9. Let’s not forget about Tom Ford. As much as I would suggest getting the contouring compact with the blush, highlighter and bronzer, I’m not so sure if it’s still available. Remember, Tom Ford products sell like pancakes! 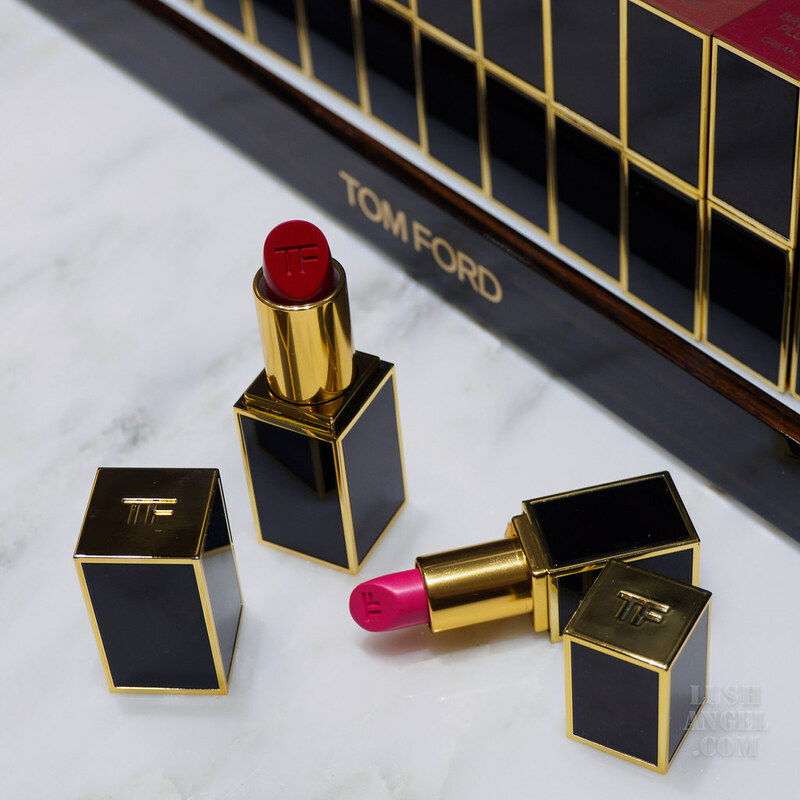 But a beauty girl will always appreciate a Tom Ford lipstick. Take note of that! 10. Estee Lauder is always a good idea. 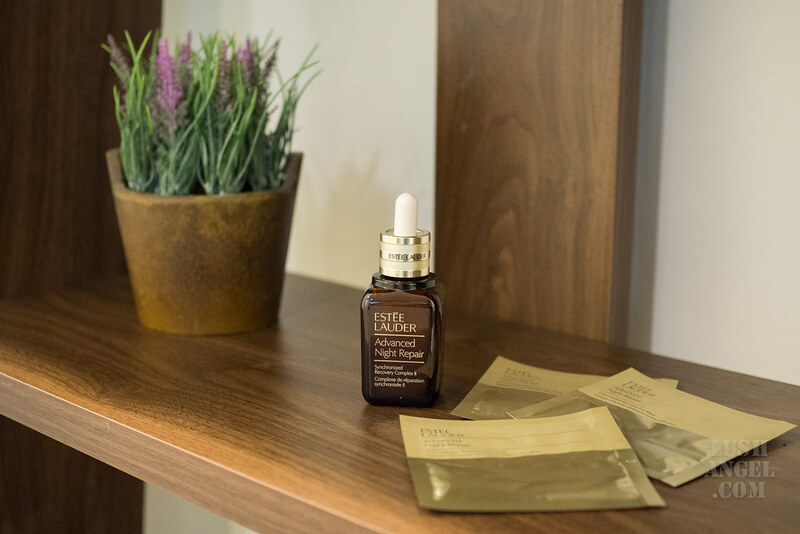 If you are not sure what skincare to give, Advanced Night Repair is a sure bet! I can attest to this since I’m on my nth bottle and it has been part of my nighttime skincare regimen for years. 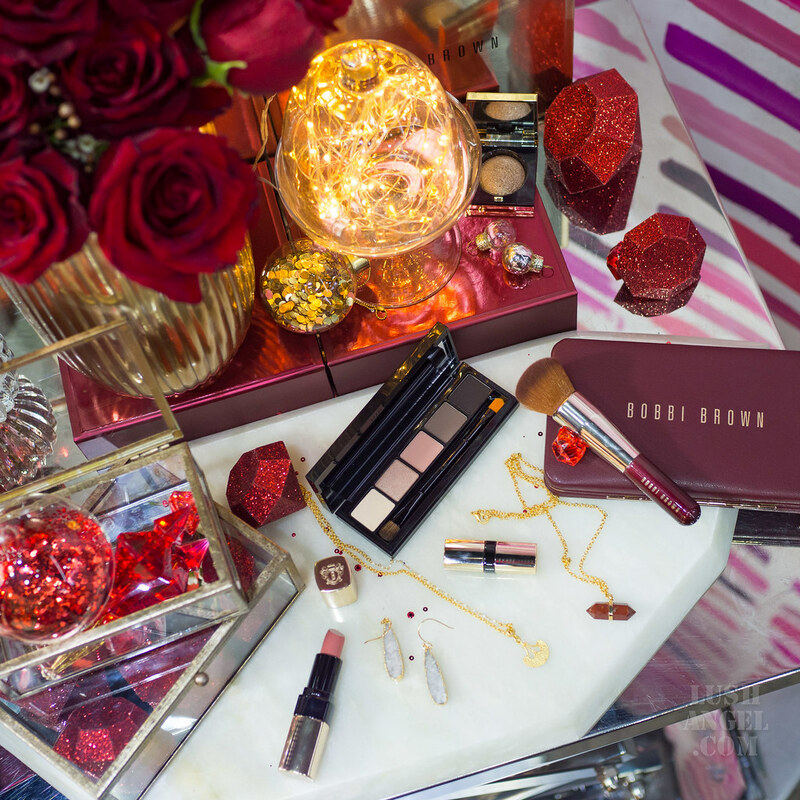 If you are feeling generous, why not get her the entire line? I like using the Micro Essence Skin Activating Treatment Lotion prior to ANR. Oh, don’t forget the ANR eye cream too. 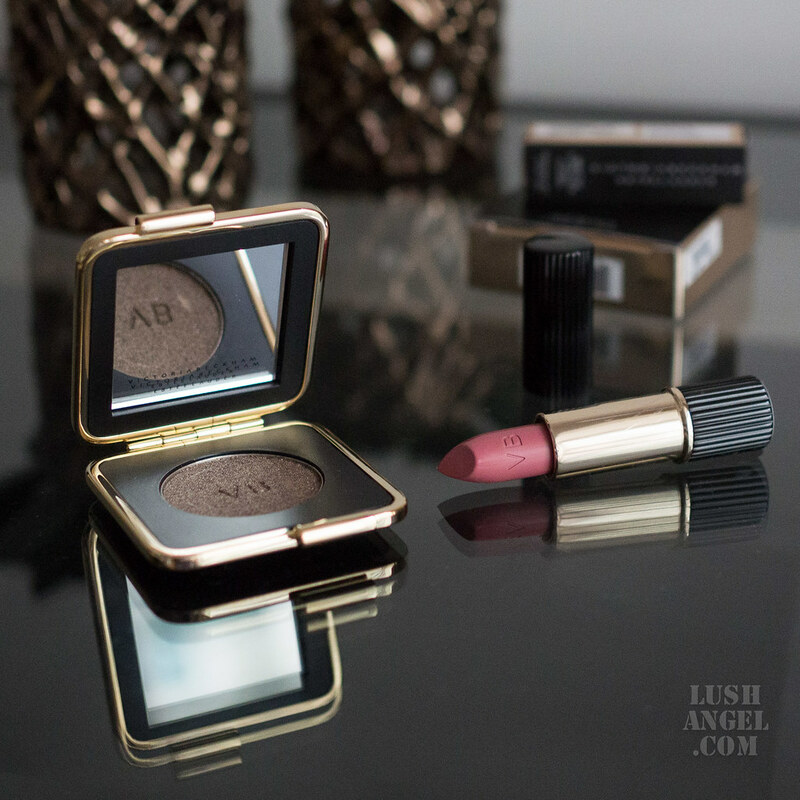 If you prefer to give makeup, madame Victoria is here to the rescue! 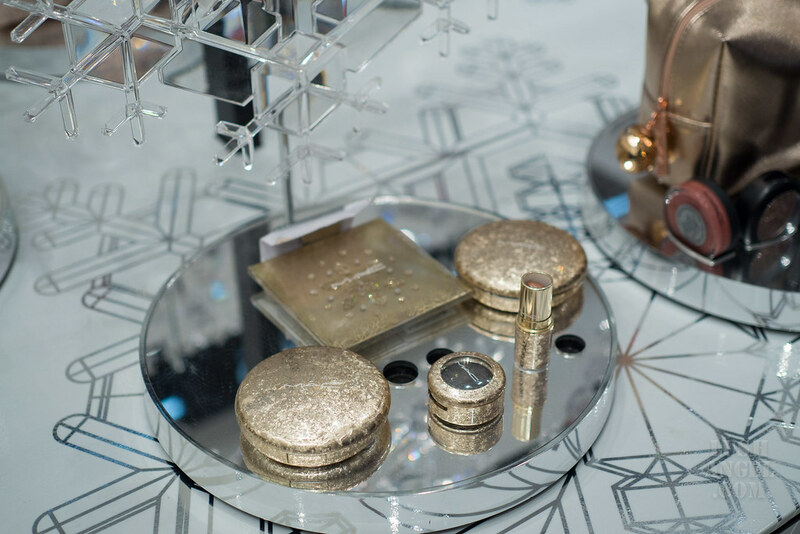 Victoria Beckham x Estee Lauder collection is TDF! I heard a lot of raves about the Morning Aura Illuminating Cream so if Estee Lauder has it in counters, grab it. You can also go for the lipsticks and eye shadows. I used these in my back-to-back parties days ago and I must say, I looked instant glam. 11. 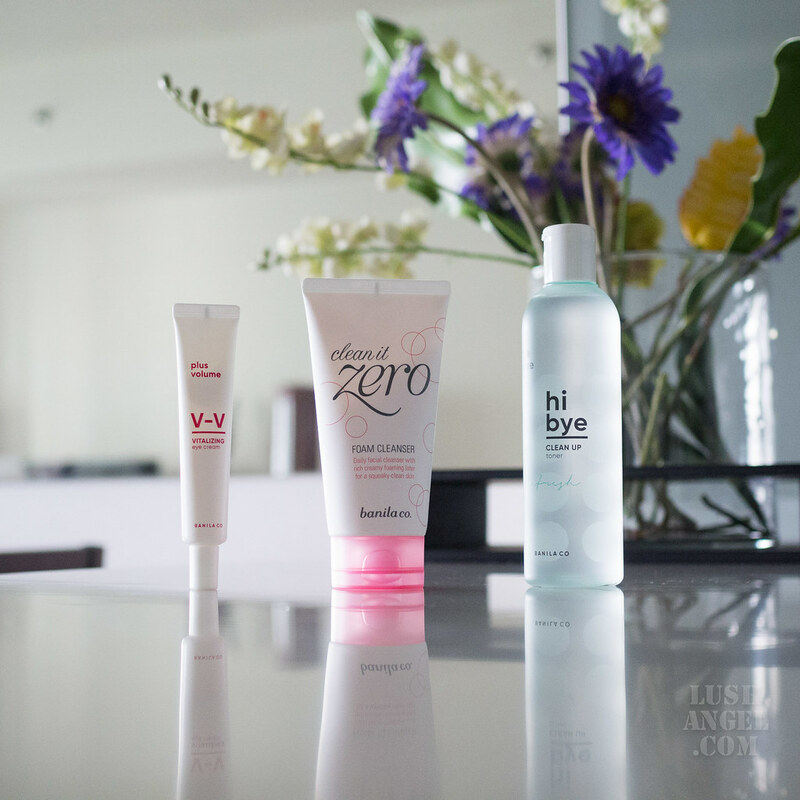 Another skincare brand that has been on my vanity table since I was in high school – Clinique! 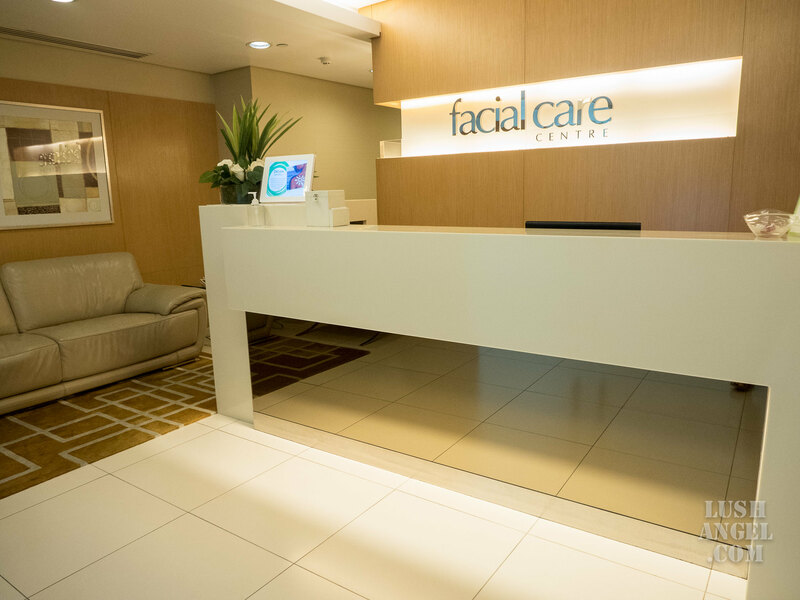 They have a wide range of skincare products that is great for all ages and skin types. 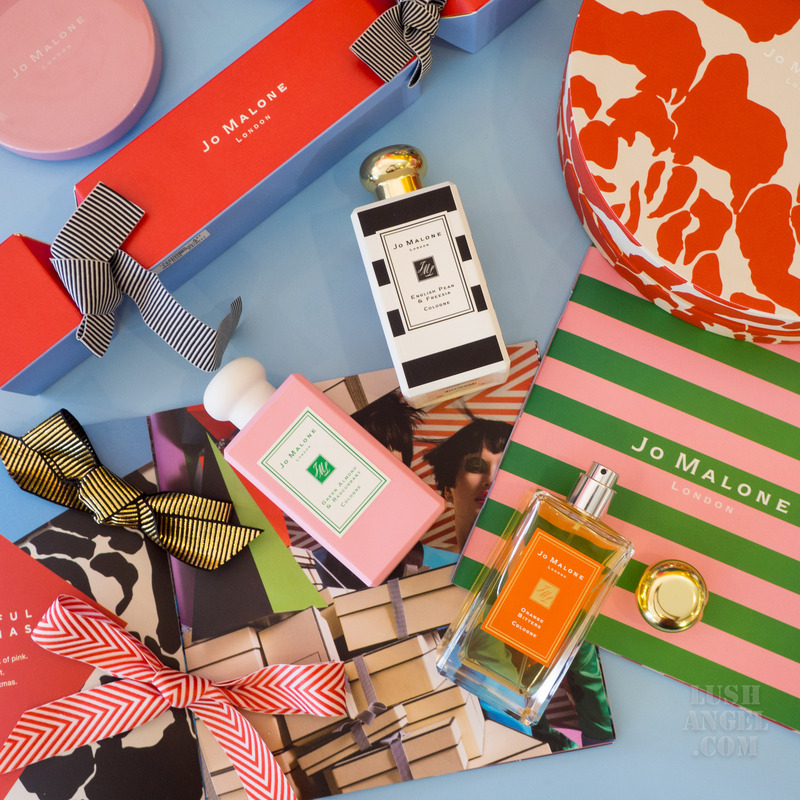 Plus, they have various holiday gift sets and packages (yes, no need to wrap!) You can get this special tote too for a minim purchase of PHP 1,500 if you buy in their pop-up store in SM Megamall Fashion Hall until December 23. 12. Last, but definitely not the least, is for the most important girl in your life – your partner, your mom, or your mother-in-law. 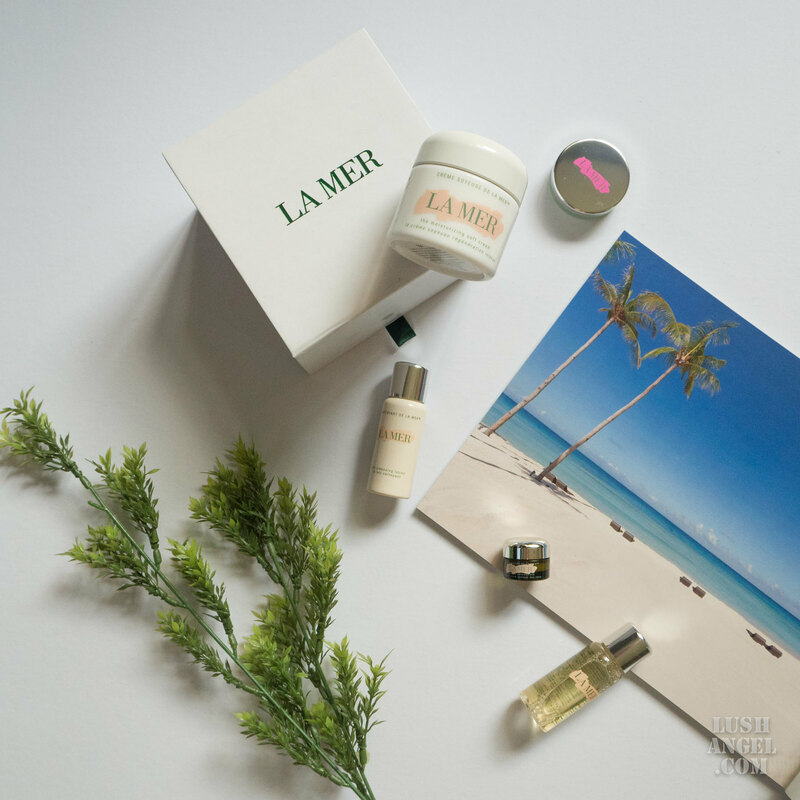 It is none other than LA MER. To the men, your mother-in-law will surely love you after this. LOL! You can go for their sought-after LA MER moisturizer. Their Blanc de La Mer Brilliance Brightening Mask is a nice gift idea too, as seen HERE. I love using this when I have my me-time (usually every Sunday) as I get to have that spa-like experience in a jar. Serums are also a beauty must-have. Just to give you an idea, check out my review in THIS LINK. And if you have been hearing endless rants about her scars and skin texture, then go for La Mer The Concentrate. But if you want to go beyond skincare, check out Skincolor de La Mer. That’s it! So many choices, right? But remember, at the end of the day, it is not about the price of the gift. It is the thought that counts. Merry Christmas! Don’t Be Afraid To Wear Pink Makeup!